Before coming out, no one could have convinced me that I would somehow end up with a western RPG on my top 10 list, let alone as number 1. I openly admit I’m not the biggest fan of RPGs in general, especially those that get too overwhelming. 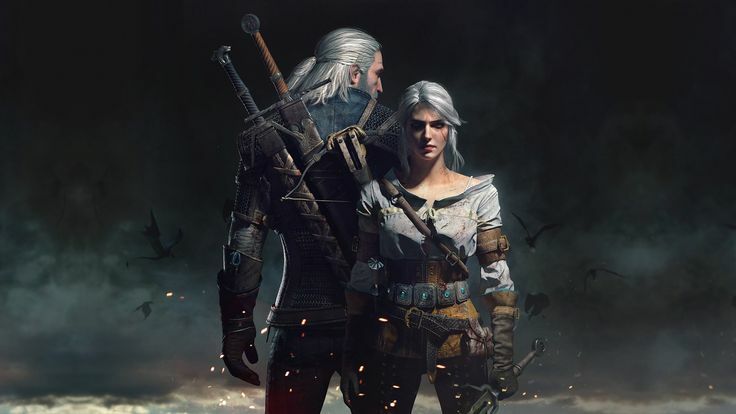 CD Projekt Red however, somehow found a way to make me actually enjoy what I’ve always avoided, and that speaks volumes as to why it’s my #1. I legit cared for the majority of characters, was enthralled with exploring each distinct environment, and, although many disagree, enjoyed and embraced the control scheme and battling. BUT! The most important reason it’s my Game of the Year? Gwent. So this was a tough one. If we’re just talking soft ending, Metal Gear would have been much lower on my list. The real ending, well, my favorite story element and twist of the year. That, in part, is why Metal Gear wasn’t my number 1. Hiding the actual ending behind a wall of replaying missions with a more difficult twist. Don’t get me wrong, I loved the gameplay. Favorite stealth based game to date. That’s no excuse, howeverm for recycling gameplay to unlock the real Big Boss ending. I just can’t get all too mad about it though because once you complete that 50th mission, damn does it stick with you. This wasn’t even on my list until a week or so before posting it. I waited until all episodes were out to start it, as I do with all Telltale games. Once I did though, I was hooked. Episode 1 is most likely my favorite episode of any Telltale game, and the other 5 aren’t too far behind it. Yes, the ending was a bit… out there, but it worked and fit in with the ASOIAF universe. 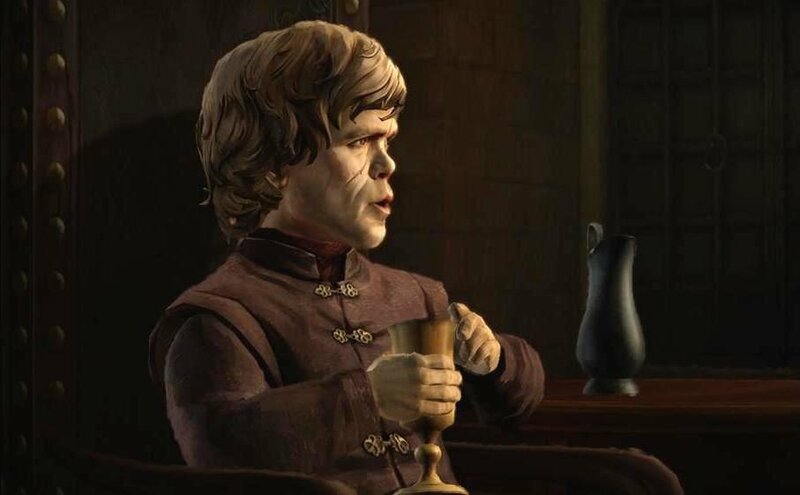 This was the first Telltale game I played that the decisions seemed to actually matter and stick with you throughout the following episodes. I can’t tell you the amount of time I spent with the game paused contemplating the outcomes of a decision. Although that may not be the best way to approach these games, it made me worry about not just the current character I was controlling, but the entire world in itself. And for a game to be able to invoke those feelings, well, I’d call that a success. Although it’s not its own release for the year, it was substantial enough to have on my list. Vanilla Destiny was my 2014 GOTY and I haven’t stopped playing since. While I don’t hold it against Bungie whatsoever, The Taken King is how Destiny should have launched. Every minor adjustment they made was a welcome change. Beautiful atmosphere, heart wrenching story, and super tight controls all got Ori onto my top 10. Moon Studios deserve all the accolades they received from Ori, and I look forward to what they have in store for the future. Middle of the list games are always the most difficult to rate. On one hand, they’re easily not top three. On the other, they don’t deserve bottom of the list placement. And that’s where I stand with both Arkham Knight and Assassins Creed Syndicate, phenomenal games in their own respectable universes, yet not my favorite in each. Arkham Knight was exactly what I hoped for (and I didn’t hate the batmobile). I knew the story wouldn’t beat out Arkham City, especially due to assuming correctly as to who the Knight was in the first place, but it was still a quality Rocksteady experience. Assassins Creed Syndicate, while not on the Black Flag level (don’t think sailing the seas will ever be beat), was a great step in the right direction for the franchise. 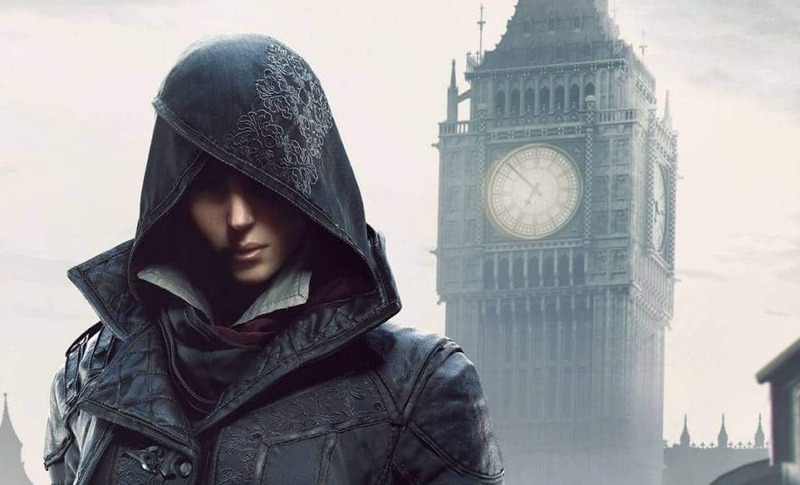 I cared about the Fryes, the fight system got a much needed overhaul, Assassination missions actually had me feeling like an assassin again, and the addition of the grapnel … cough cough … grappling hook made traversal through London fun. I gradually began losing interest in FPS campaigns over the years, and was quite weary of Wolfenstein (Old Blood) when it was first announced (launched). Then launch day came and damn did Wolfenstein (Old Blood) deliver. I have not had that much genuine FUN with an FPS campaign since Halo 2 (The New Order). And that’s what Wolfenstein (Old Blood) is at its core, a fun shooter. I do not recall playing a game that so seriously takes itself not serious (since The New Order), and it’s refreshing beyond no other. Ugh. That’s all. Just, ugh. Did I hate the campaign? Of course. Was the multi good? Have 2+ days in it. Did I feel obligated to have it on the list? A bit. Am I now gradually getting over it? I think so. Nonetheless, I had a fantastic time with Big Team (once it was added) and am still looking forward to Halo 6. But in the end, the campaign prevented it from being any higher on my list. Halo. Ugh. 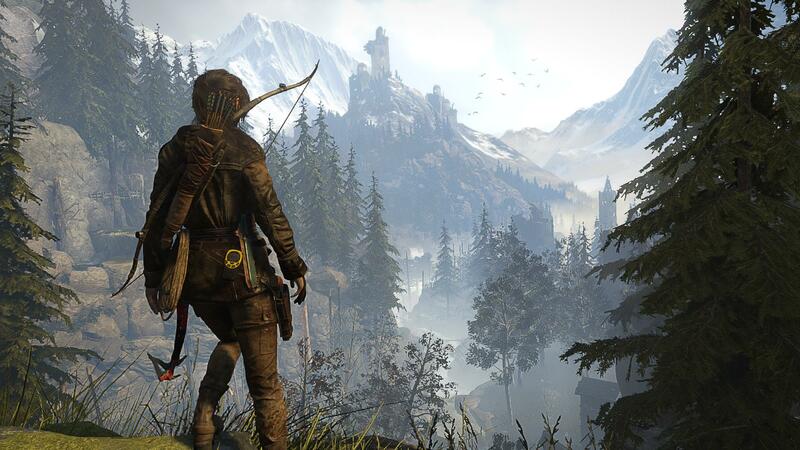 Although Laura is still a killing machine, Crystal Dynamics did at least somewhat take into account the few minor flaws of their 2013 Tomb Raider reboot. Tombs were added (kind of), some areas can be cleared through stealth (sometimes), no focus on multiplayer (but somehow card packs still found their way in), and a much improved crafting system (a la Last of Us). The game is absolutely stunning to just look at, the controls are as tight as ever, traversal is a breeze, and Laura’s hair pretty much has its own engine. Tomb Raiding in a nutshell.